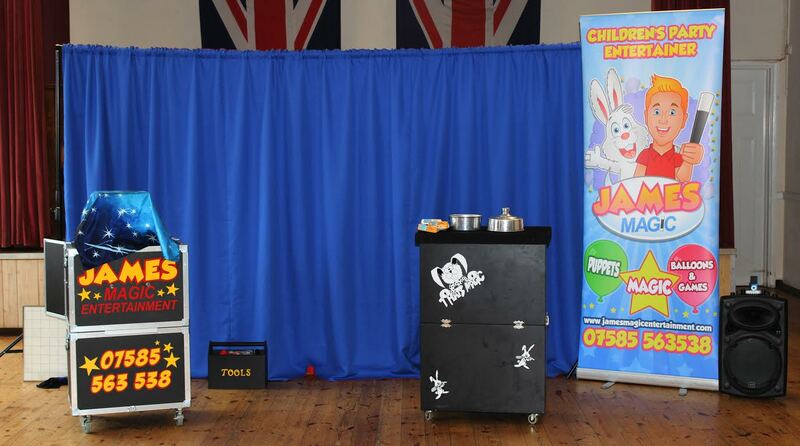 James Magic Entertainments, children’s Magic Shows are aimed at ages 2-8yrs. Not only magic but fun and laughter with puppets and more. Most magic shows last approximately 50 minutes. James’s show will entertain both Children and Adults with fun and laughter and even a special appearance from Naughty Norman The Bear or Ben the loveable dog. 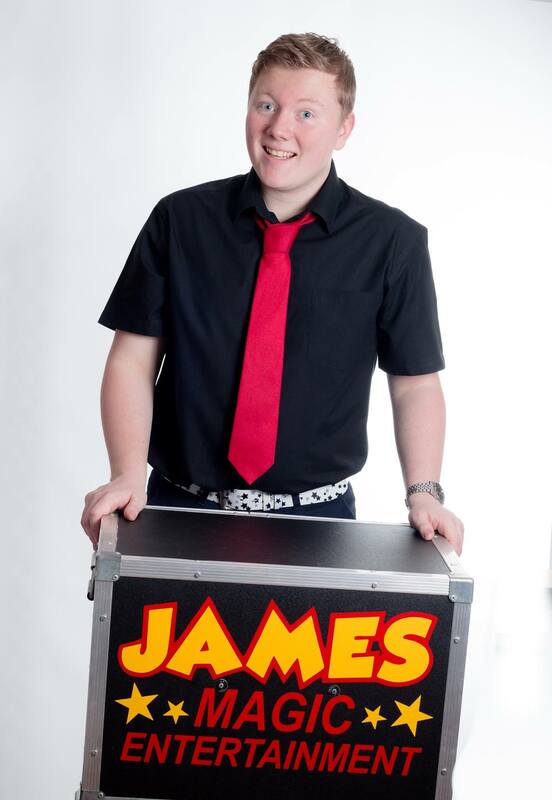 With any package you chose, James will guarantee fun and laughter for all your guest’s, no matter what the age. Take a look at the packages James has to offer, CLICK HERE. James is based in Clacton on Sea and covers Essex, parts of Suffolk and Norfolk. Whether your looking for a Children’s Entertainer in Clacton On Sea, Colchester, Ipswich, Stanway, Walton On The Naze, Brightlingsea, Greenstead, Basildon and many more areas covered thought Essex. The Coastal Community Centre would like to say a BIG Thank you to James Magic Entertainment for your Magic Show and Entertainment on Monday 22nd December. The kids really loved it and the feedback from parents was very positive. They were amazed that you kept the kids engaged for 2 hours. Can certainly recommend James Magic Entertainment for anyone wishing to hire an Entertainer, we will be sure to book again in the future.